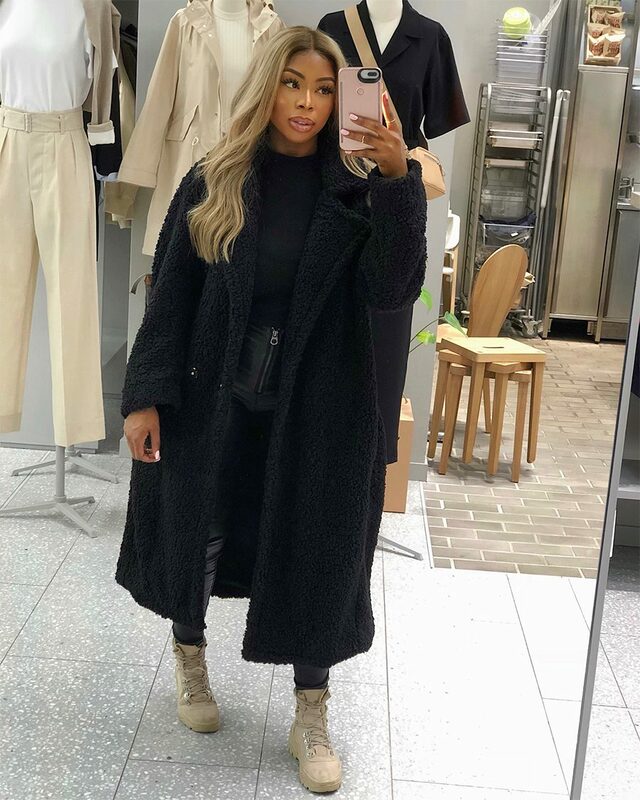 Wunmi Bello is a fashion and lifestyle influencer on Instagram, where she often shares her popular OOTDs and offers on-trend style inspiration to her 118k strong following. 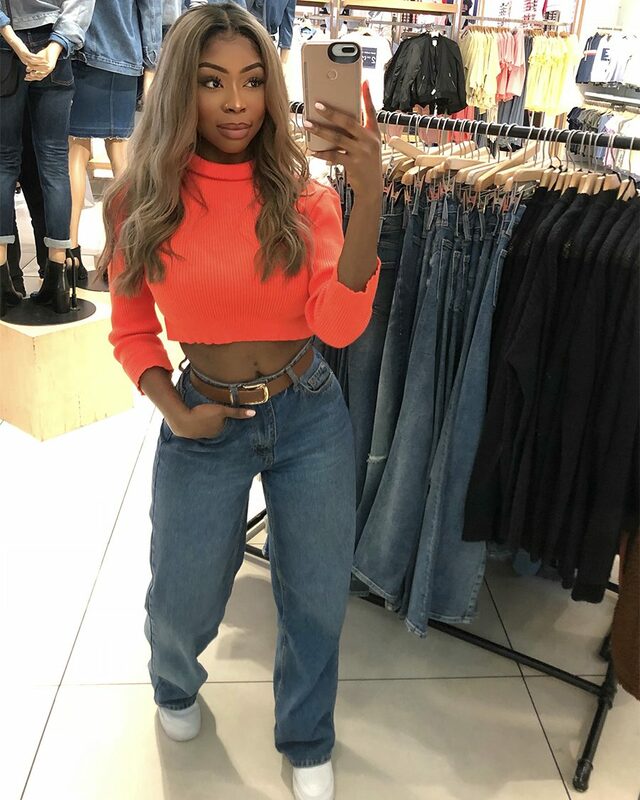 With her own radio show on The Beat London, Wunmi’s vibrant and bubbly personality make her the perfect fit for presenting and speaking roles. TARGET AUDIENCE: Fashion & Lifestyle. Top target audience location: UK & USA.